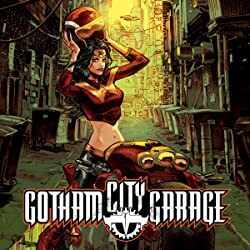 Based on the hit DC Collectibles product line! 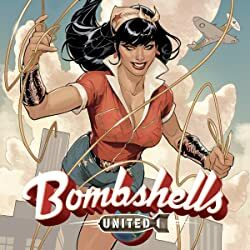 As World War II rages across Europe, the Allied forces issue a call to arms for the greatest heroines the world has ever known! 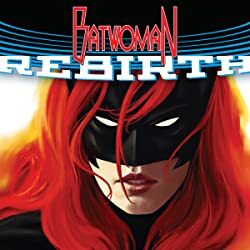 With an old villain arising from beyond the grave, Wonder Woman, Batwoman, Kara Starikov, Kortni Duginova and Mera must aid the Allied forces while at home, a brave group of Batgirls must defend the homeland! 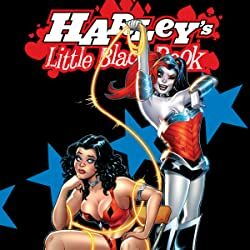 The incredibly popular DC Collectibles line is brought to life in these stories that reimagine the course of history! 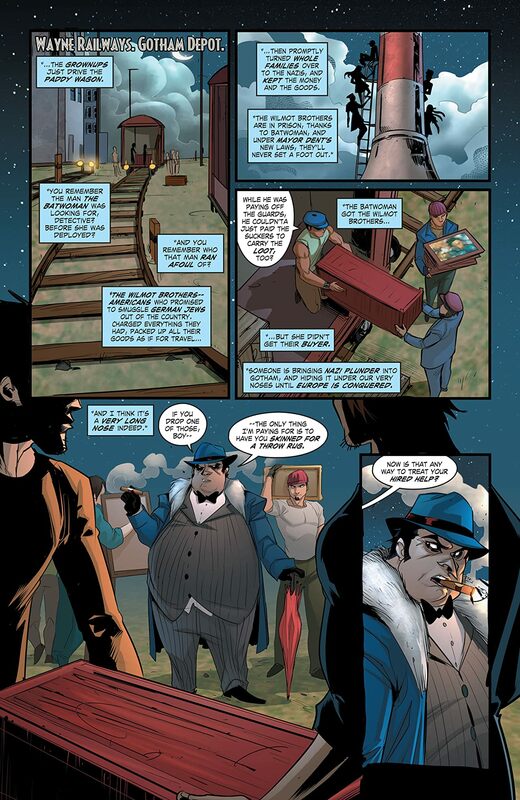 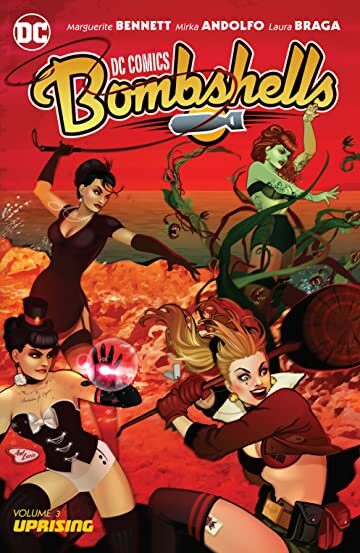 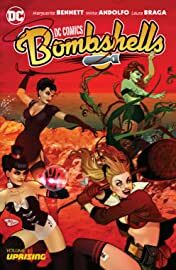 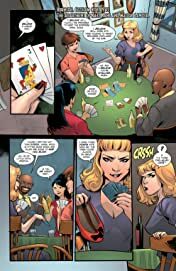 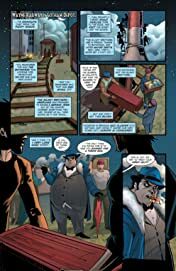 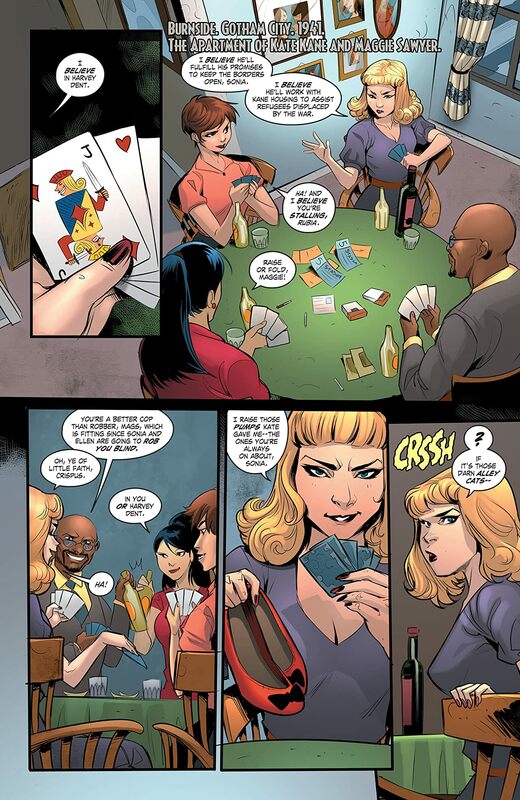 From writer Marguerite Bennett (BATGIRL, EARTH 2: WORLD'S END) and featuring artists including Marguerite Sauvage (HINTERKIND), Laura Braga (Witchblade) and Mirka Andolfo (Chaos) comes DC COMICS: BOMBSHELLS VOL. 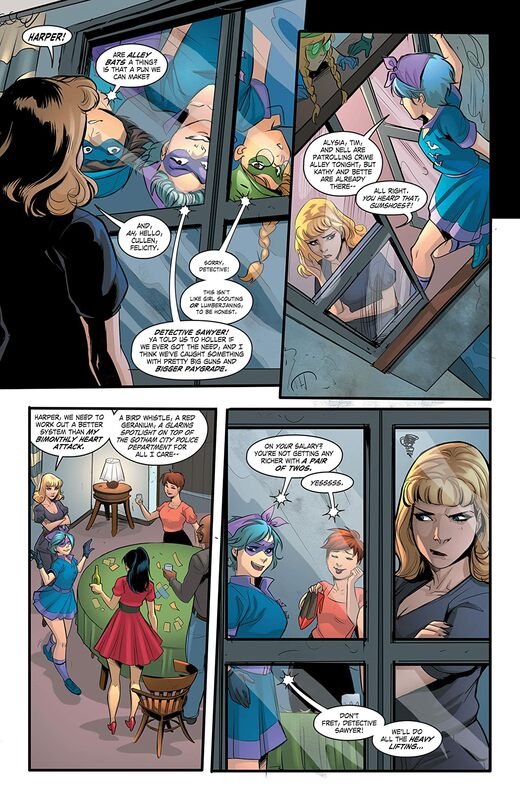 3 collects #13-18.